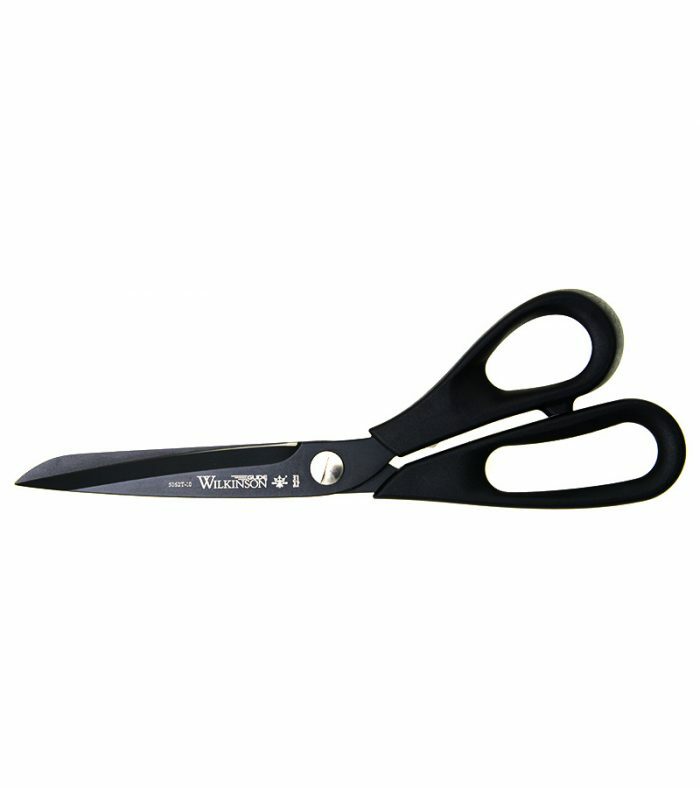 Sometimes a solid steel scissor can be a little heavy. 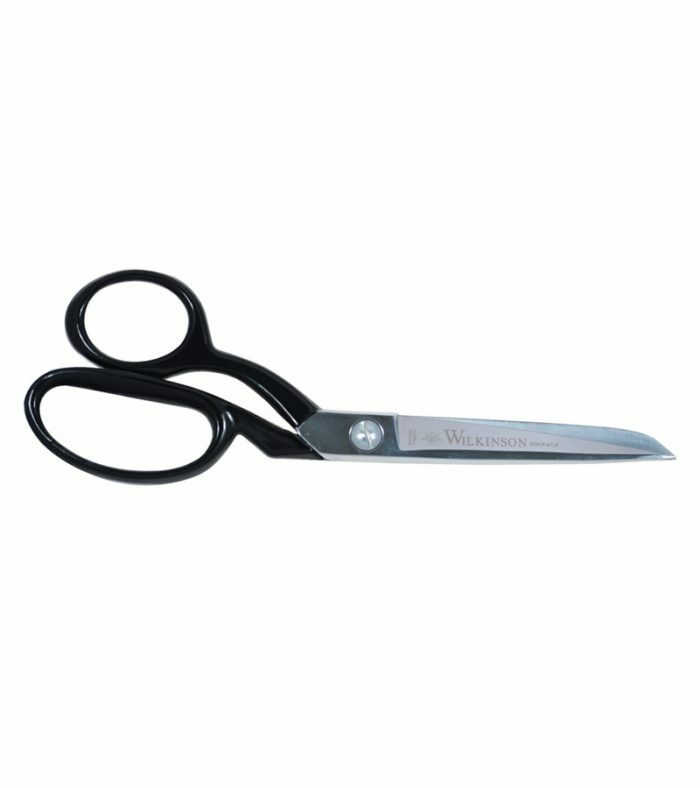 The Wilkinson Glide is super sleek with surgical-grade stainless steel hollow ground blades. The ergonomic handles are made from high-quality, dishwasher-proof plastic, which gives a lightweight feel without compromising on cutting power.